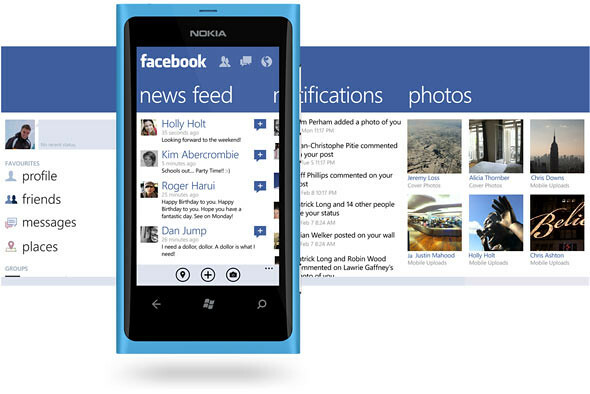 After the longest time without receiving any updates, the official Facebook app for Windows Phone finally gets revamped with new features with the latest v2.3 update. 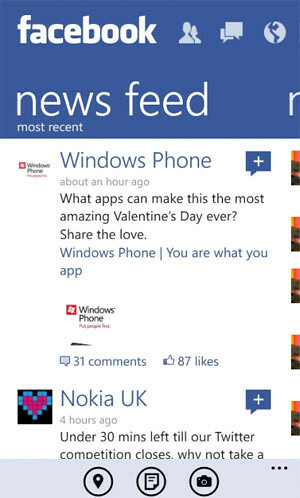 The panorama interface matches the Metro theme on the Windows Phone closely and adds the ability to see and add “likes” to posts. Friend request, inbox and notifications icons are now placed right at the top of the app. 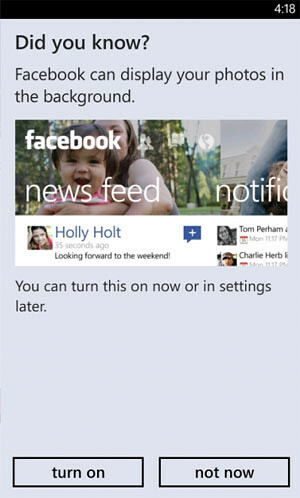 Upon launching for the first time, the app will ask for permision to show photos on the background of the header. There’s a refined toolbar at the bottom with quick access to Check in, Add (post) or quickly add/take a new photo. Other new additions are pages, groups, feed filters, privacy information and banner images. Somehow the toast and tile notifications do not work most of the time. Not sure if it’s my data plan, my phone or just a bug in the app.